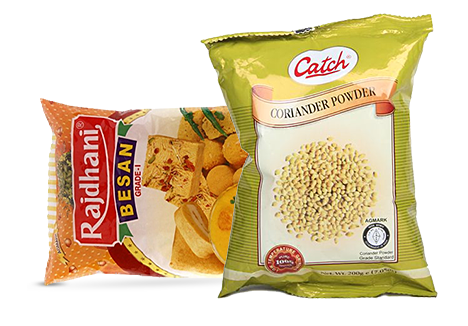 Besan, Sattu, Maida, and such other products have crucial demands for packaging. The products demand to be packed with a great amount of accuracy in compliance with zero leakage. And, our packaging machines promise to fulfill these requirements with highest precision levels. Our JAT-307 is a Collar Auger Filling Packaging Machine, which employs a central packaging mechanism to pack 10 grams to 10 kilograms of packets. The machine can also be used as Sattu packing machine as well as Maida packing machine. 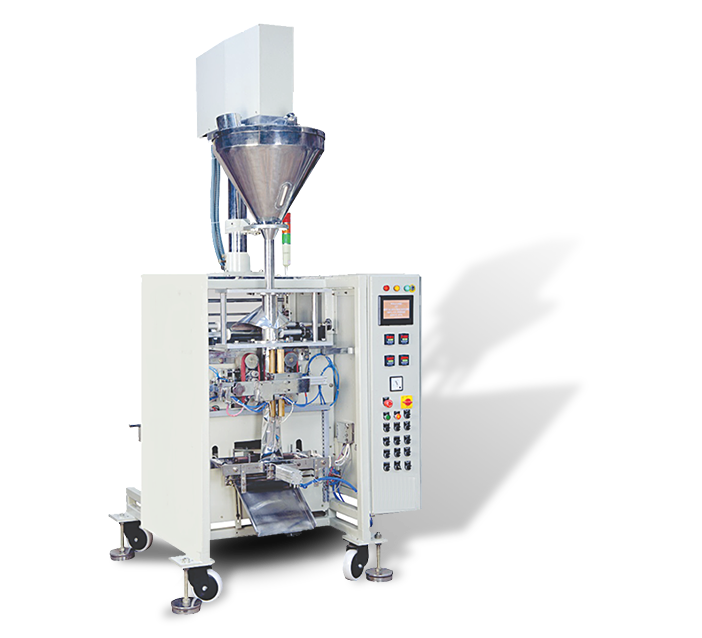 JAT-307 can generate 20 to 60 packets per minute employing Auger filler system. It is fabricated with heat sealable laminated film with a maximum width of 700 millimeters. It uses Clutch-Brake film draw mechanism for controlling the packaging process. The machinery is made up of high-quality materials, latest technology with versatile functionality. The primary objective of the machine is to maintain the safety of the product while packing them in the pouches of different weights. Weighing 1200 kilograms, the Sattu packing machine is fully automatic and runs on the quick controlled AC drive. We are the famous packaging machines manufacturer in India. We provide a complete support to our clients, right from the consultation and purchase to the production of the machines. High production rates, consistent pouch quality glued with maximum accuracy are the hallmarks of Jawla Advance Technology.